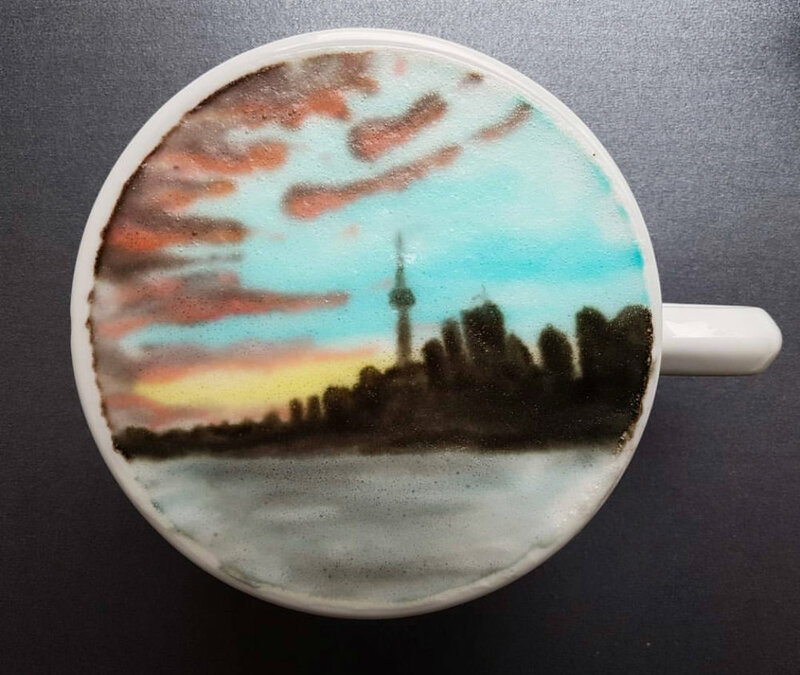 Brian Leonard better known as "Barista Brian" first started experimenting with latte art three years ago and since then his coffee creations have been featured in the media by CBS, CBC News, TMZ, Food Network, Buzzfeed,The Marilyn Denis Show, NBC and more. His work has been exclusively featured at the 2017 and 2018 Sundance Film Festivals, and featured widely during the Toronto International Film Festival in 2016 and 2017. 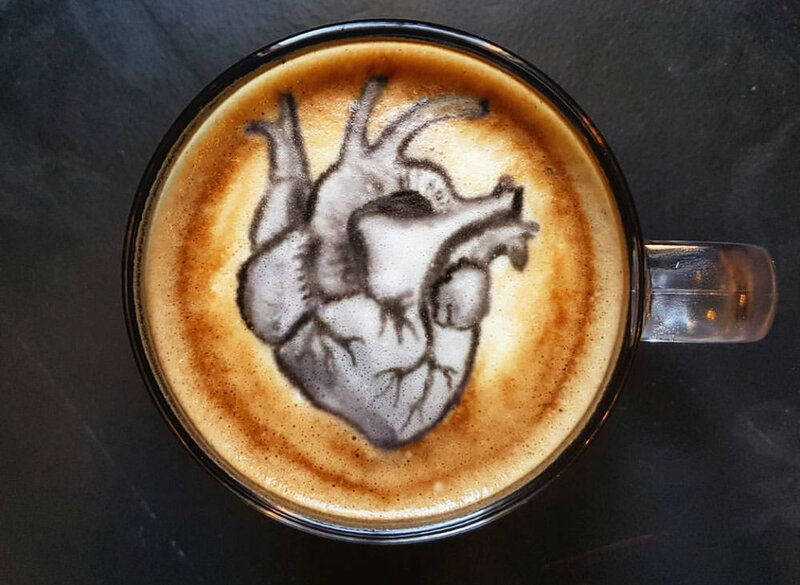 Brian's coffee art has allowed him to build his audience on Instagram to over 19,000 followers from around the world. 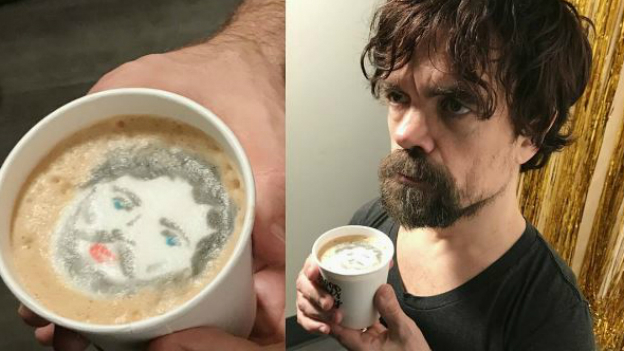 He enjoys working and collaborating with brands, entrepreneurs and other artists to create and share his unique coffee art creations. His past and current clients include Nespresso, Calii Love, Youtube Music, Bare Minerals, Town Shoes, Nescafe, LinkedIn, Health Canada, Urban Decay, Bite Beauty and CBC. Watch Barista Brian talk about his latte art work on the Cityline TV show. 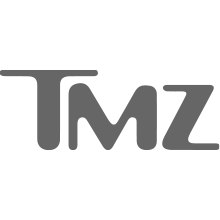 Barista Brian has carved a niche in Celebrity Events, from international film festivals to backstage at award shows. He works regularly with corporate clients and PR agencies, attending events and activations to enhance any event with his consumable art. Barista Brian offers bookings for corporate events, private events, art festivals and brand collaborations. He has worked with a number of well known brands including Nespresso, Peace Collective, Health Canada, Bare Minerals and Toyota.